The Valley Zoo Development Society (VZDS) is a non-profit organization currently working with the Edmonton Valley Zoo in hopes to re-build and develop the zoo, and ultimately gain awareness from the Edmonton public. VZDS fundraises through seasonal events, in particular, The Festival Of Light. This is a ten-day event, which occurs annually in mid December and offers a variety of entertainment such as ice-skating and fire dancers on the zoo grounds. The current market VZDS is targeting consists primarily of families with young children. Although, this is a large segment, it is not currently creating enough revenue to sustain the Valley Zoo and the Valley Zoo Development Society. Therefore, the VZDS has inquired about reaching a new target demographic, specifically young adults aged 19-25. This group is a large and diverse segment and could be a very beneficial market to promote to. The Valley Zoo Development Society has questioned how one might go about reaching this demographic with a relatively inexpensive marketing campaign. With this in mind, initial exploratory research was conducted with a set of in-depth interviews with individuals within the age category. With the information gained from these interviews, along with literature review on their decision-making processes, a primary marketing problem was identified. This problem is largely based on the lack of information and awareness of this group about the activities of the Edmonton Valley Zoo. With the lack of marketing strategies directed to young adults; they remain vastly unaware of the events hosted by the zoo, or that the zoo is currently involved in major renovations. Therefore, the research conducted analyzes six key research questions involved in how the VZDS can gain this awareness, and what channels of media would yield the best result of reaching this segment. 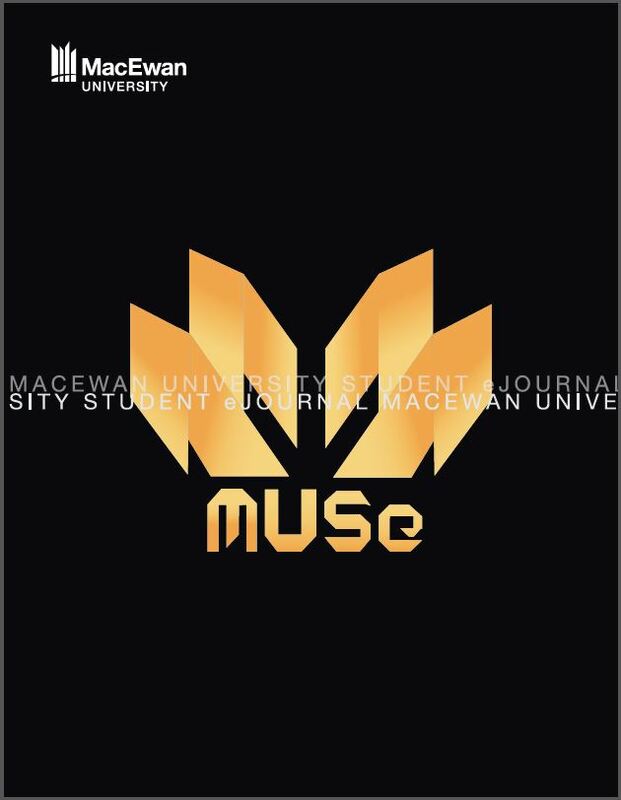 A questionnaire was developed regarding these six research questions to gain insight into how MacEwan students feel about the zoo, and how well informed these students are about the Valley Zoo. On top of this, questions also involved what avenues of media are most used within this sample (print media, social media, radio, television, etc.). Through data analysis it can be concluded that this age group would give a worthy contribution to the Valley Zoo if they were able to incorporate a social experience, such as a romantic outing. As well, these individuals can be reached with many media alternatives, however, through statistical analysis, it has been evaluated that radio advertising will have the greatest potential in reaching individuals who would be willing to attend the Edmonton Valley Zoo again.